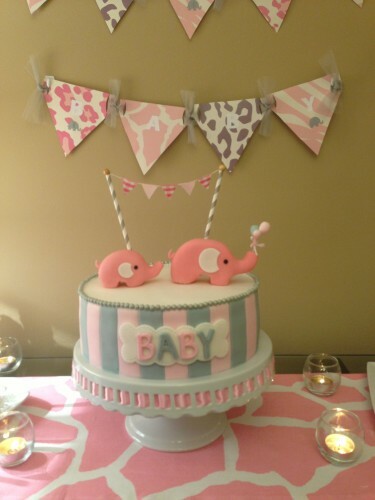 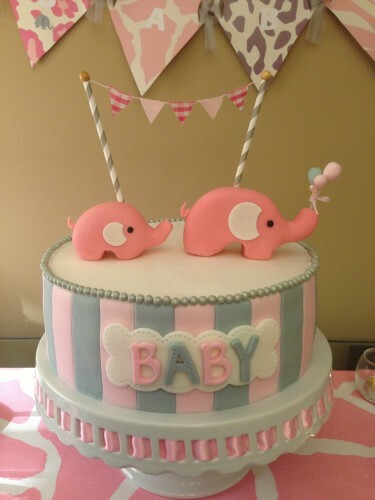 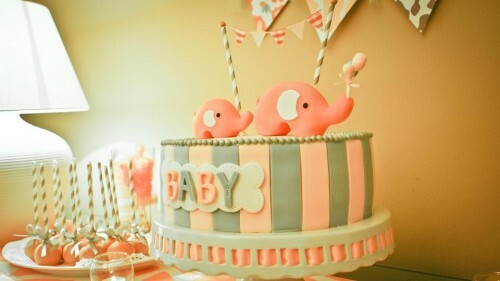 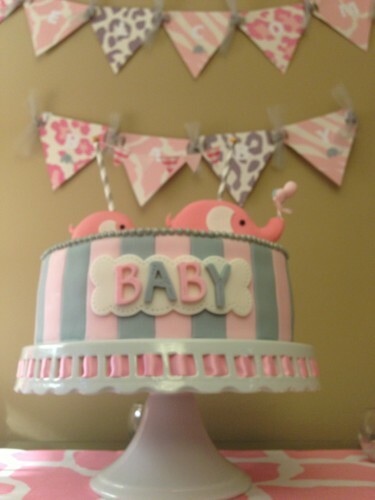 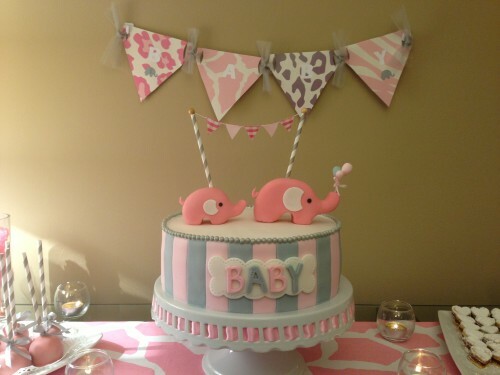 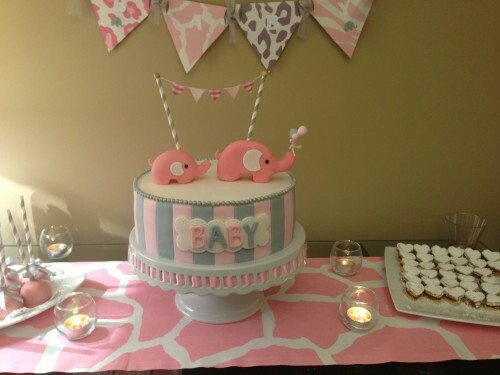 This is a Vintage Pink And Gray Elephant Baby Shower for a little Girl. 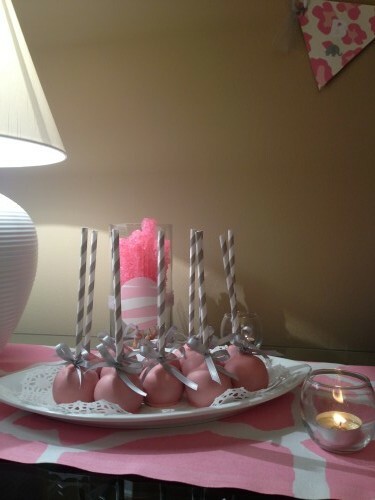 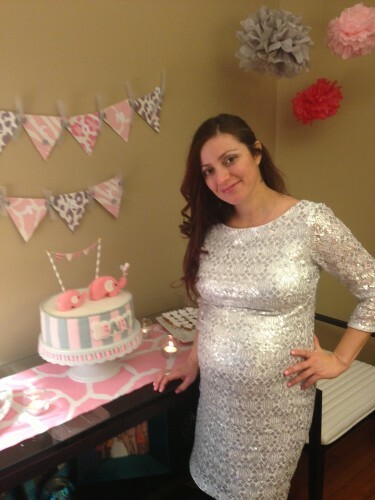 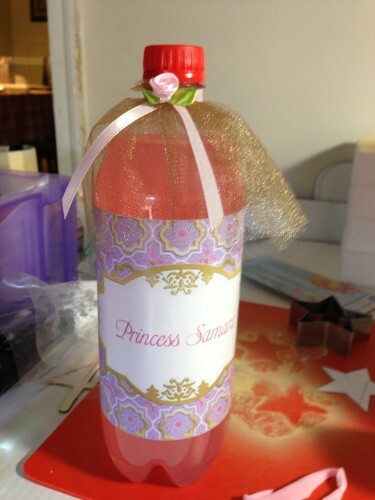 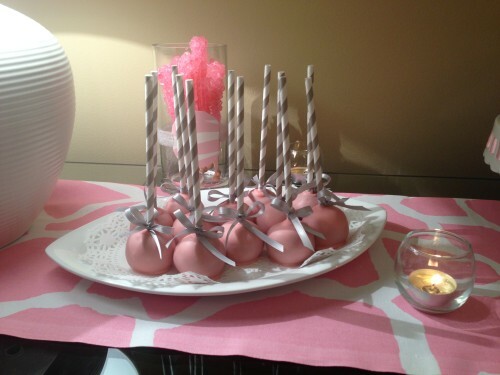 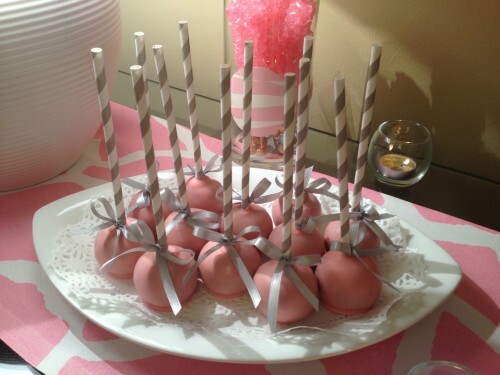 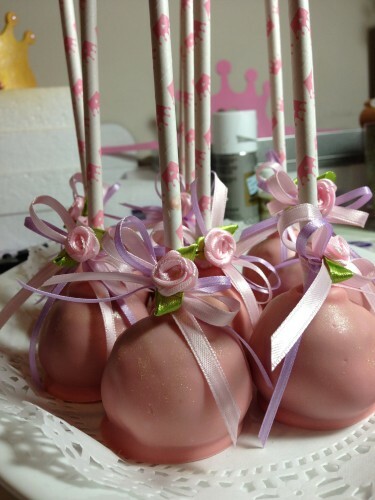 Lovely theme for a sweet Mom to be. 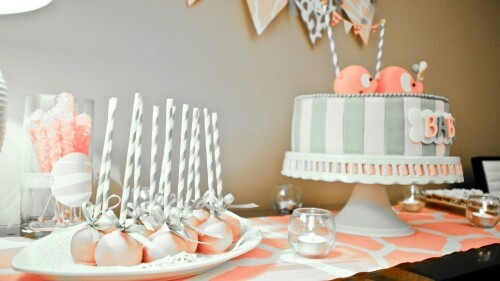 but a birthday party as well.